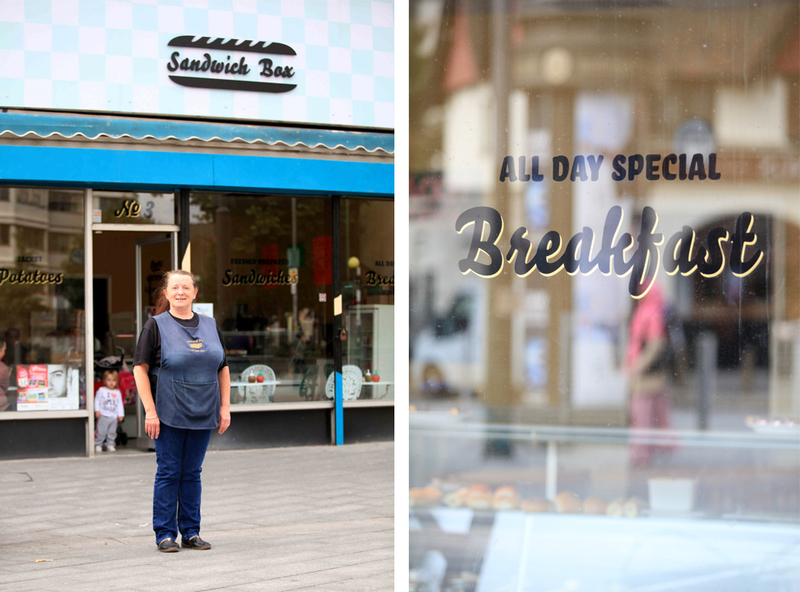 Paint the Town is a high-street regeneration project commissioned by Barking & Dagenham Council. 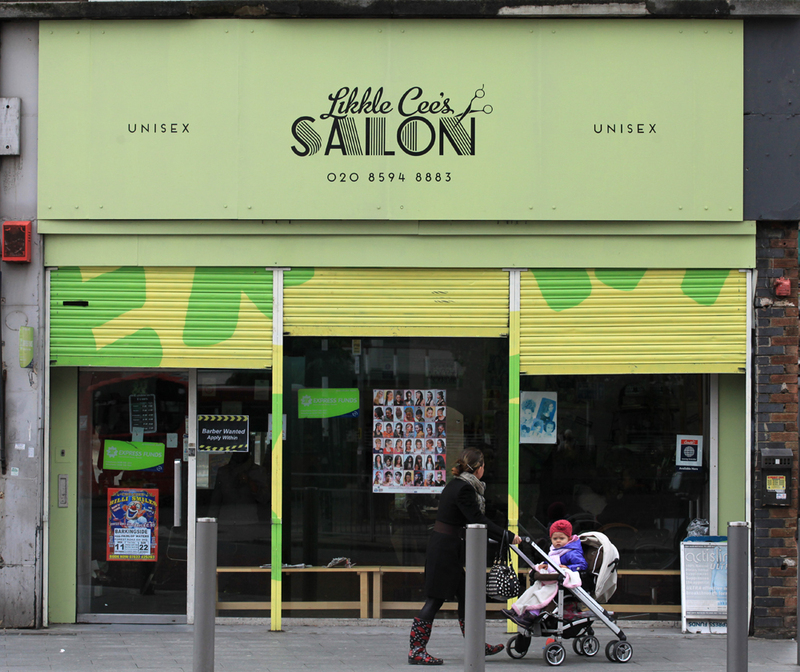 The objective of the scheme was to brighten Barking town centre, particularly the shop fronts and shutters. 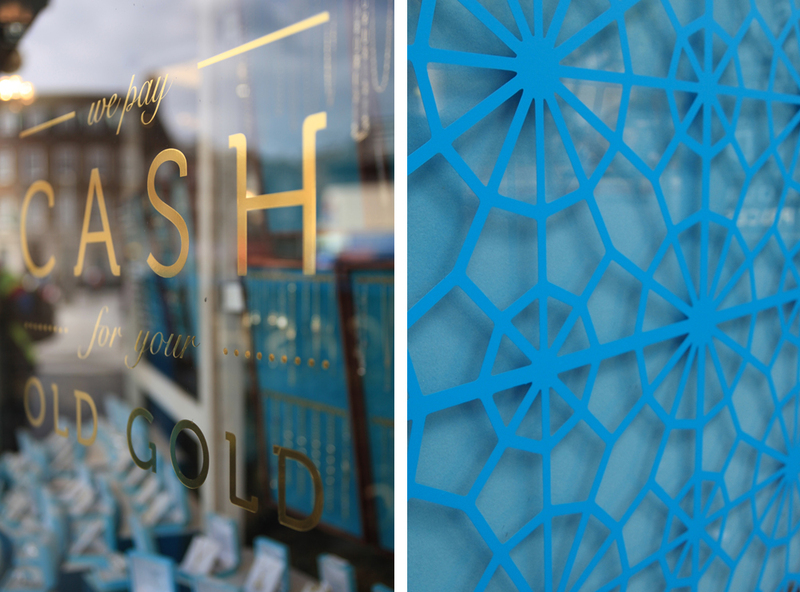 Working alongside Bread Collective and Zarah Hussain, who designed and implemented the shutter artworks, our primary focus was to revive 8 shop fronts, making an impact to the high-street during the daytime. 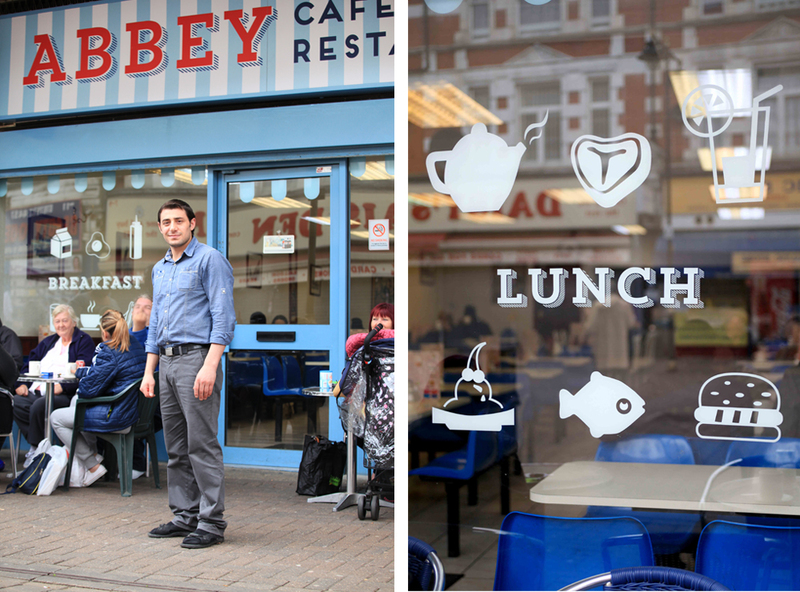 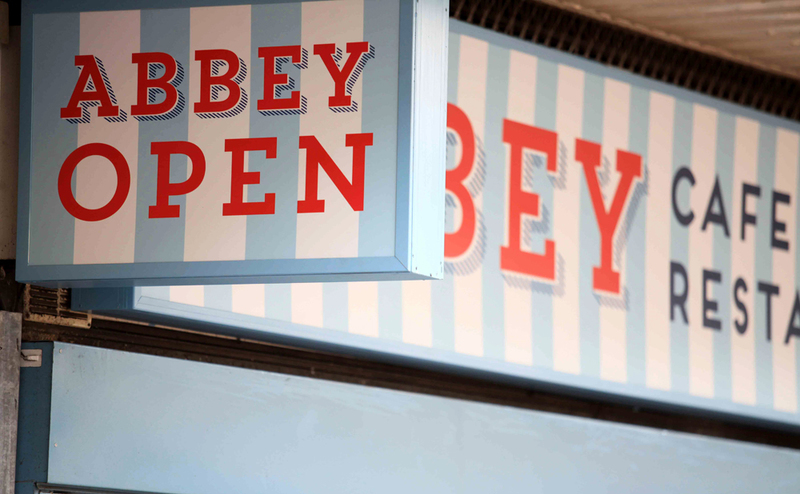 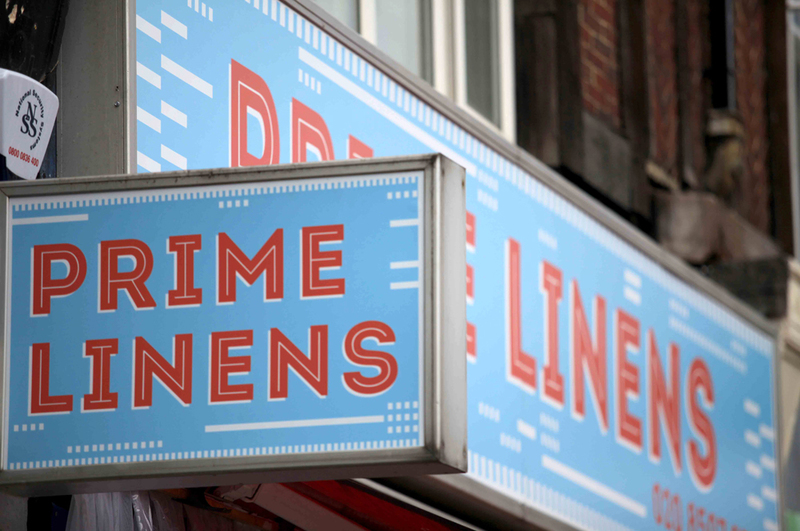 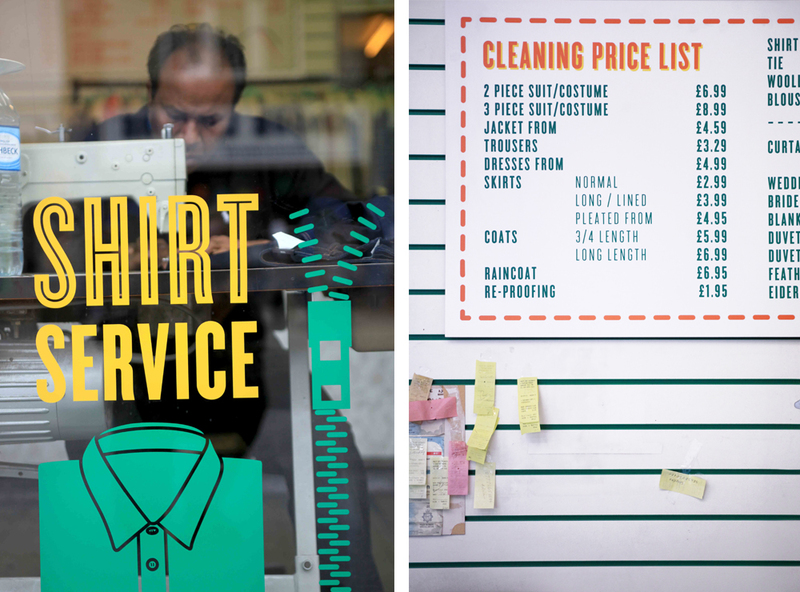 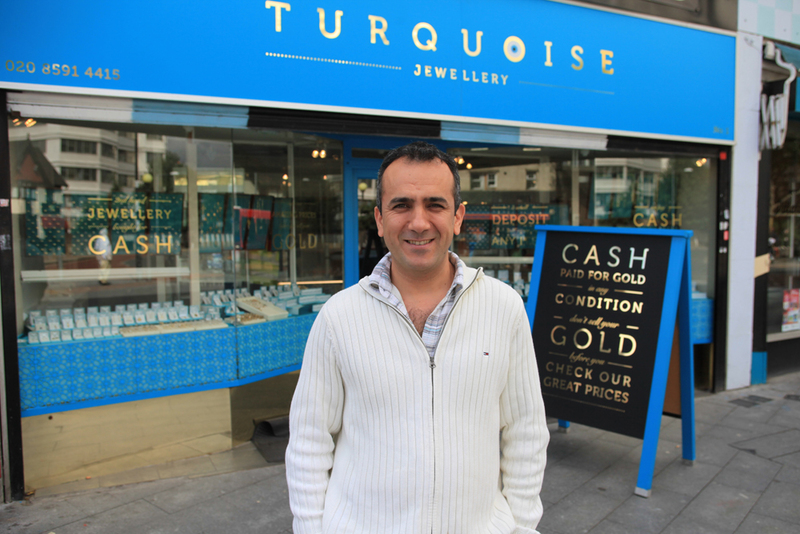 Our role encompassed liaising with the local traders, creative bespoke design solutions for each shop, including; new branding, stripping back old and untidy signs, and introducing a brighter colour palette to Barking town centre. 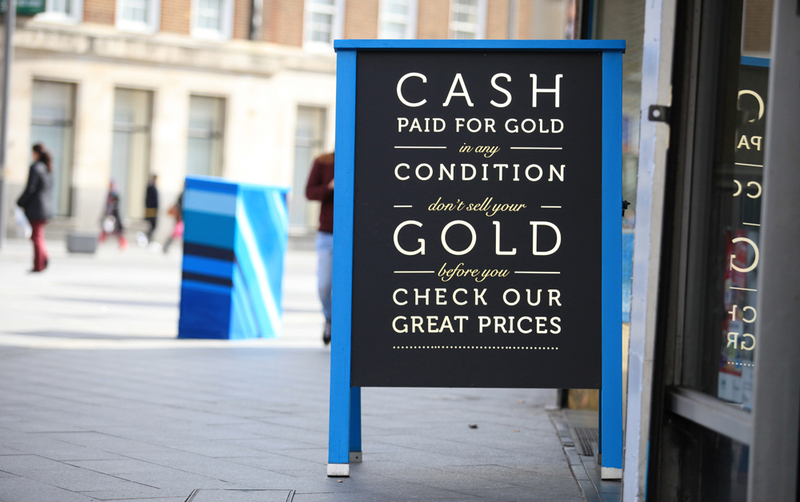 Approaching the shopkeepers required sensitivity and a personal touch, understanding their needs and tastes, whilst presenting an alternative, fresh approach to the appearance of the shops.